Laser hair removal has become one of the most popular aesthetic laser treatments in elective medicine for both men and women. It's more common than ever for men to receive these treatments for - you guessed it - removing unwanted back hair. Using the Astanza ReSmooth, practitioners can now complete a laser hair removal treatment for a man's back in under 5 minutes and keep up with rising patient demand. 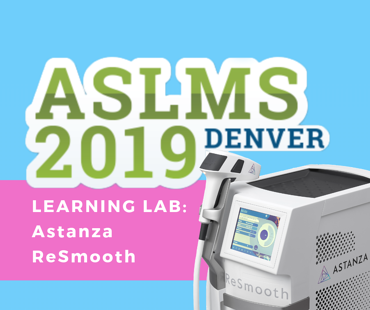 The Astanza ReSmooth diode laser has been selected to be featured at the 2019 ASLMS conference in Denver this March! The ReSmooth will be featured during a hands-on "Learning Lab" hosted by ASLMS with instructional laser hair removal. Learning Lab participants will learn more about laser / light-based devices used for hair removal, body contouring and vascular treatments. 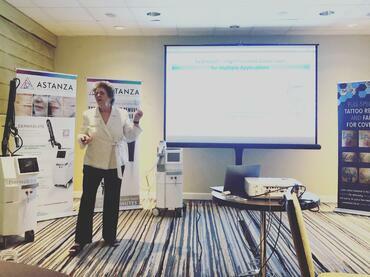 One of Astanza Laser’s core values centers around changing lives (#changinglives). We help clients build businesses that provide them additional income and assist them in delivering aesthetic services to improve the lives of others! In our efforts to positively impact those around us, we created the 2018 Astanza Laser Hair Removal Scholarship earlier this year. 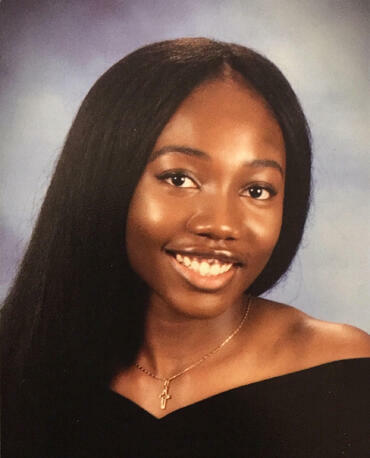 This scholarship established for students pursuing an education in science, medicine, and technology-related fields who wish to positively impact other’s lives and make a difference in their communities. 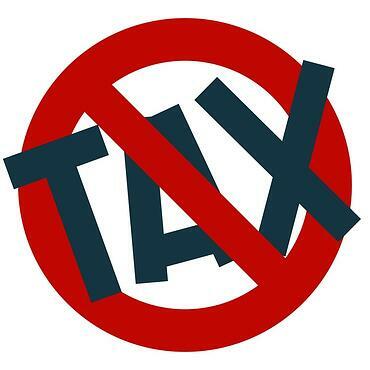 In 2013, as part of the Affordable Care Act, the medical device excise tax imposed a 2.3% tax on the sale, use, or lease of certain medical devices in the United States. This medical device excise tax was one of the several taxes and fees included in the Affordable Care Act to help pay for expanded health insurance. A two-year delay on the application of the medical device excise tax was imposed in December 2015. Therefore, the excise tax did not apply to sales of taxable medical devices between January 1, 2016 to December 31, 2017. Manufacturers and importers of medical devices sold during this time did not have to make semi-monthly deposits of the excise tax. When the moratorium expired at the end of 2017, it was expected that the tax would become effective for sales beginning January 1, 2018. However, on January 22, 2018, the moratorium on the medical device excise tax was retroactively extended another two years and will now go into effect on January 1, 2020. 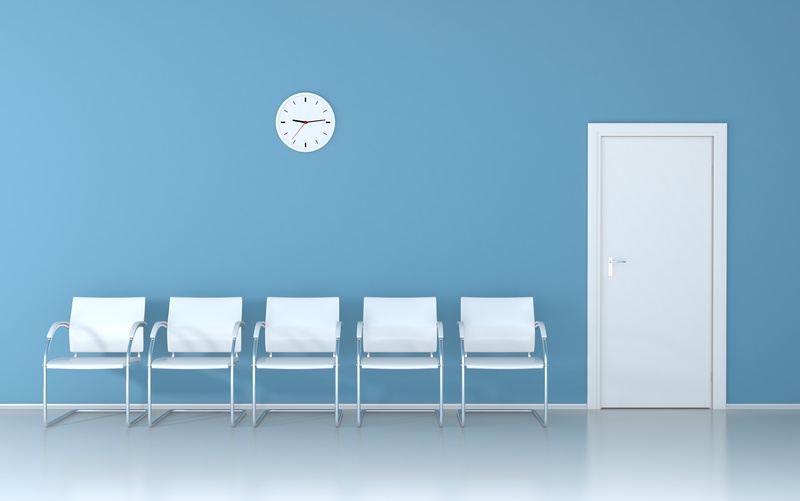 Is the Length of Your Treatment Times Costing Your Bottom Line? Medical spa businesses all over the world go to great lengths to create a relaxing and refreshing environment that leaves their clients feeling rejuvenated. One way of ensuring your clients’ happiness and your business’ success is by completing treatments in a timely manner. Whether you are an established aesthetic practitioner or just starting out in the medical spa business, it is important to keep your total treatment times in check to maximize your growth and profits. In this article, we will explain how shorter treatment times contribute to increased profitability. For any business, marketing is necessary to grow and maintain a solid clientele base and increase revenue stream. Medical spas offer a wide range of services that all need to be marketed correctly and effectively. Marketing your medical spa may seem daunting at first, but the results and revenue are well worth the effort. 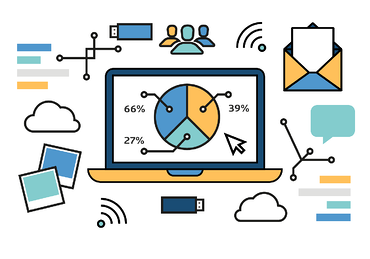 Today, the number of marketing methods available make it easy for businesses to get clients through the door quickly. In this article, we will discuss 5 essential tips and tricks to help market your medspa, attract new clients, and rise to success. 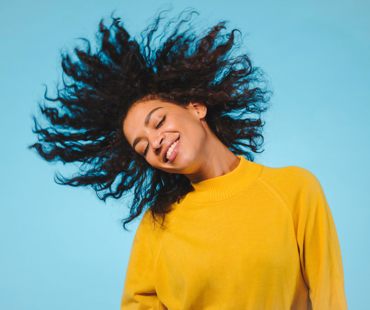 With the upswing in people seeking laser hair removal, it’s only natural that aesthetic procedure providers and entrepreneurs have been taking interest in and asking questions about the increasingly popular treatment. For your convenience, we’ve compiled a master list of laser hair removal frequently asked questions (FAQ): all you need to know about laser hair removal, all in one place. To get started we put together a few of the most popular questions asked about hair removal in this blog. You can see the entire list of hair removal FAQs by following this link. Valentine’s Day is just around the corner, and if you haven’t already thought of what to gift your significant other this year, now is the time to do so. Instead of going down the traditional route of chocolates and flowers, why not give a gift that keeps on giving? Laser hair removal is the perfect gift for any girlfriend, wife, boyfriend, or husband! Giving the gift of hair removal shows that you care about your significant other’s well being and want them to feel good about themselves. Furthermore, it provides them with a permanent solution for hair removal that cannot be achieved by traditional methods. Today, hair removal is one of the most sought after aesthetic treatments by women and men alike. Bothersome methods like plucking, shaving, and waxing require constant upkeep and maintenance. Give your loved one time back in his or her day by eliminating the need to shave their legs or chest before every date night. Help save them money on a lifetime of shaving tools or continuous waxing appointments with just a few treatments of laser hair removal.